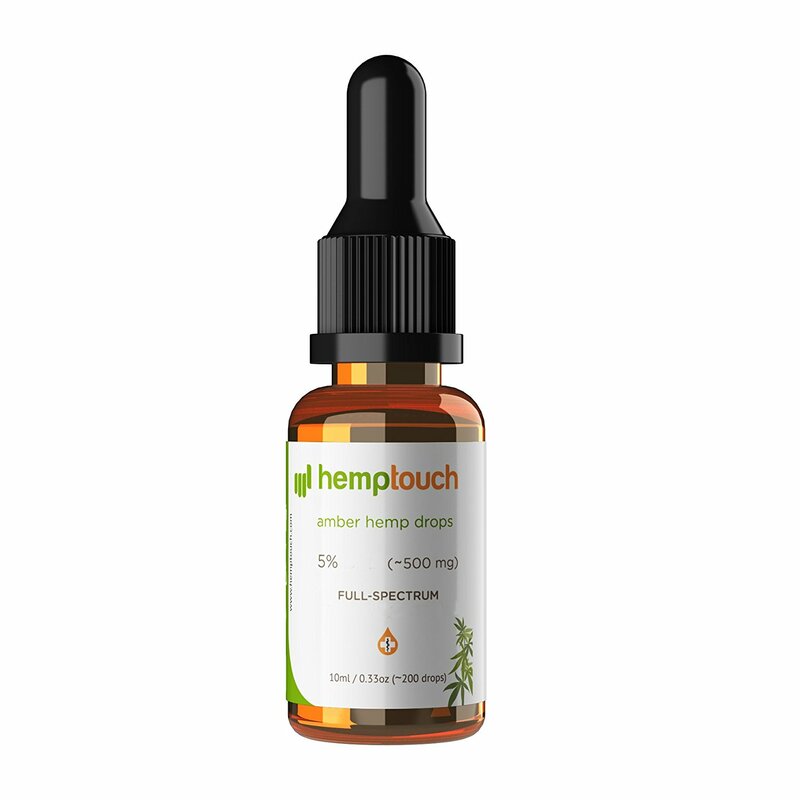 100% nature – effectiveness of BioBloom Organic Raw and Natural hemp drops is significantly greater than the conventional CBD products, as it is 100% natural and benefits from the synergic effect of the entire plant. 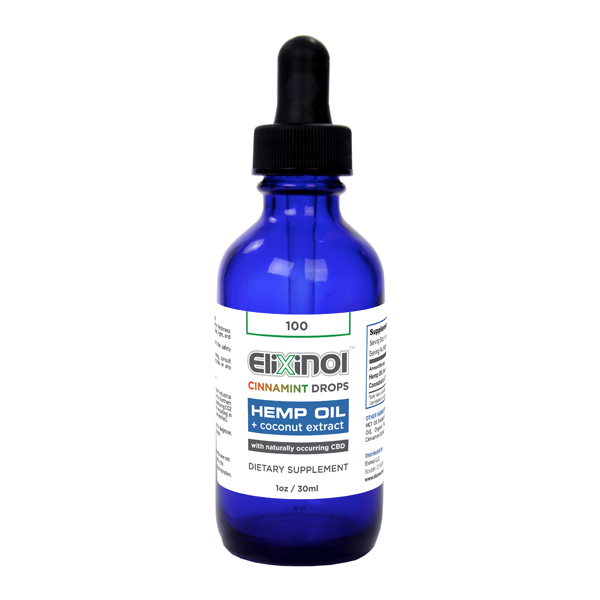 In opposition to other popular CBD products available on the market, our BioBloom Organic hemp oils are not enhanced with synthetic CBD and do not contain artificial additives. The plants we grow develop high cannabinoid concentrations due to specifically designed cultivation method. Bio Bloom believes that the perfect extract is such, that has been unrefined and contains all of naturally occurring cannabinoids, flavonoids and terpenes. 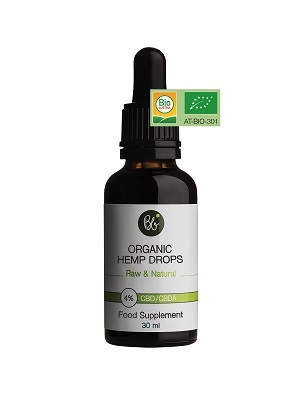 This is why BioBloom Organic Raw and Natural hemp drops are rich source of both cannabidiolic acid CBDa and CBD whilst retaining all of the plants’ natural goodness, enhancing the so called entourage effect of the entire plant. BioBloom Organic RAW and Natural extracts undergo detailed tests in an independent, ISO accredited laboratory. Test results confirm the extracts are free from heavy metals, toxins, fungi, pesticides and other harmful substances.